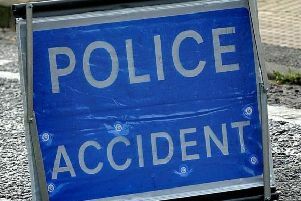 Drivers faced delays in Crawley this morning (Wednesday November 7) due to two accidents. Crawley Avenue, westbound from the M23’s junction 10 (Crawley) to the A2004 Northgate Avenue was partially blocked. Reports are that a car came off the road and collided with a tree. At one stage traffic was stopped by police as the vehicle was recovered. There was also long queues around the Pease Pottage junction off the M23 following another accident. This caused traffic to back up three miles on to the motorway at one stage. The incidents have now been cleared and traffic is running freely.